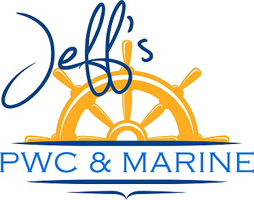 Rely on the team at Jeff's PWC & MARINE for all your boat maintenance needs. We also offer full detailing, winterizing, and storage services to ensure your watercraft is always in peak condition. From seat repairs to waxing and cleaning to boat storage, you can count on Jeff's PWC & MARINE for all of your boat maintenance and care needs. We provide our services for watercraft owners throughout our local area. Just give us a call to schedule any service. There's room for your boat in our new storage facilities located two miles north of our showroom. 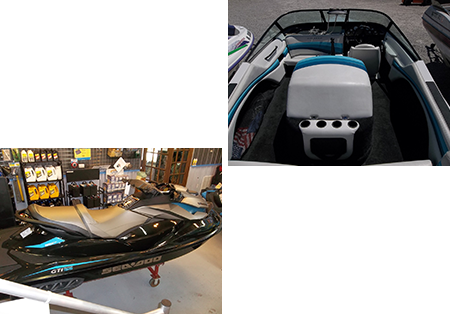 Our customers enjoy how easy it is to schedule winter storage with us and know their watercraft will be winterized by an experienced technician. While your boat is in storage, it is a good time to schedule detailed watercraft cleaning, including buffing, painting, decals, or interior work. Just contact us for free quotes on boat storage, as well as hoist storage and pier installation or removal.